October 2014 - Franco Mirabelli Design Inc.
Franco Mirabelli is a Seneca College FIELD partner! 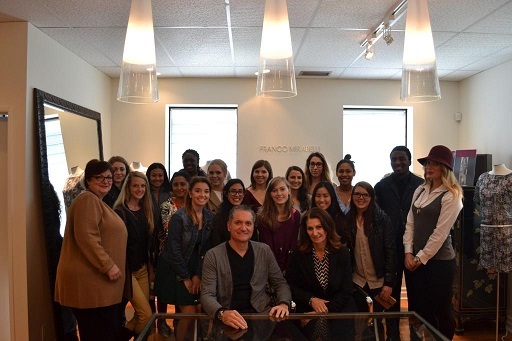 Fashion Business Management students visited Franco at his Toronto atelier. He is their FIELD project partner this year. 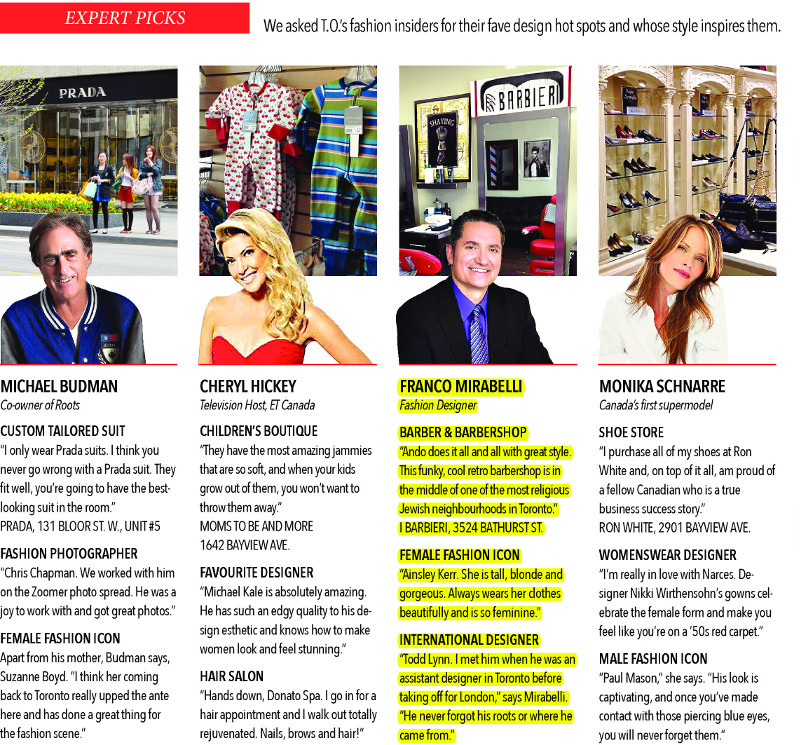 Post City Magazine asks Franco Mirabelli for his fave Toronto hot spots!